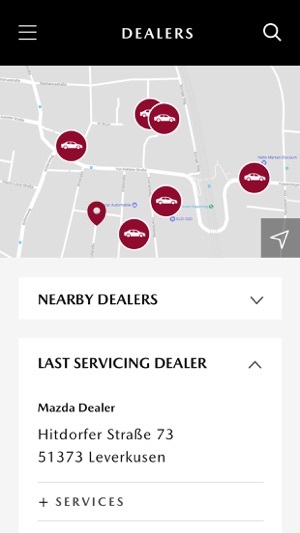 If you privately own one or more Mazda cars, the My Mazda App will give you an overview of all your cars and easily keep track of your service schedule, as well as hold your service history and car manuals. Additionally, it offers you access to your dealer (sales/repair) and it allows you to call Roadside Assistance directly from the app. 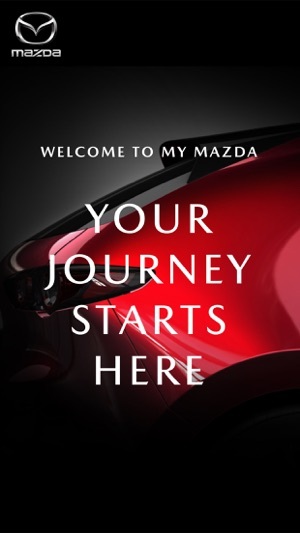 Who can use the My Mazda App? 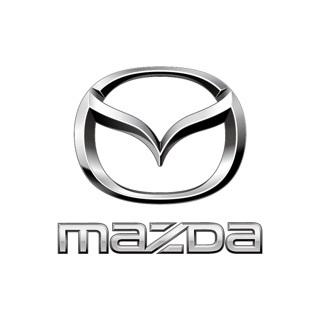 You can sign up for the My Mazda App if you privately own a Mazda. Signing up is easy, you only need an internet connection and a valid email address. Once again a POINTLESS APP! 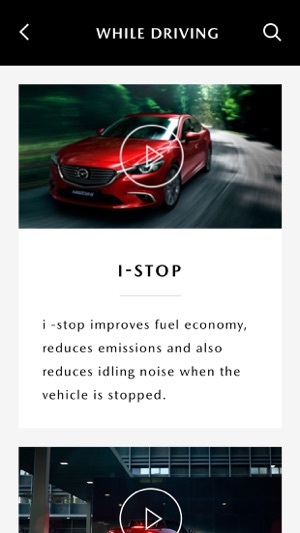 What Mazda have done is jump on the “smartphone app” bandwagon thinking everyone likes and wants an app for everything and released a featureless poorly thought out app that does no more than use storage space on your phone. Requiring me to register and sign in to get basic information I can get off the Mazda website without registering is moronically stupid. Basically is is just an offline version of the various operating manuals and video tutorials you can find on the Mazda website about your car - without registering! I can tell more about my car from the dashboard than by using the app! It would be nice if it was a “live” app that told you up-to-date information and statistics about your car and journey, like Peugeot vehicles do! You could see your mpg, fuel used, journey, etc. But alas no. 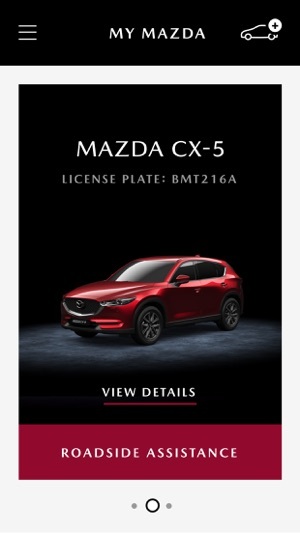 Mazda make us owners register for an app to get info that ANYONE can get from their website about Mazda cars. Sure it tells you about your service history, but it’s not “live” - i.e. it doesn’t show you a countdown until your next service. It just displays a static mileage figure or date like what would be written in your logbook. Do yourself and your phone a favour- don’t bother with this poorly thought out app. As other reviews have mentioned, the previous app was at least interesting. This latest version is totally useless. 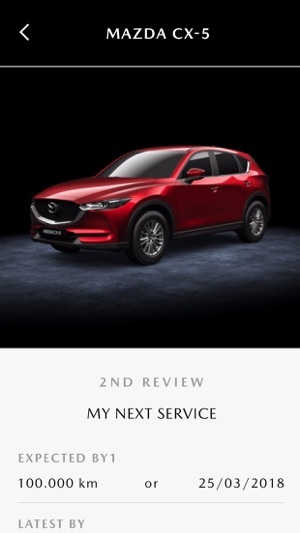 Having swapped my 2016 CX5 for the latest 2018 version the garage, or Mazda UK recorded the incorrect registration number for my car and although I’ve reported it to the dealer AND to Mazda UK nothing has been rectified. The app is inflexible, unfriendly and quite frankly no use to me whatsoever. I have deleted it for the time being.